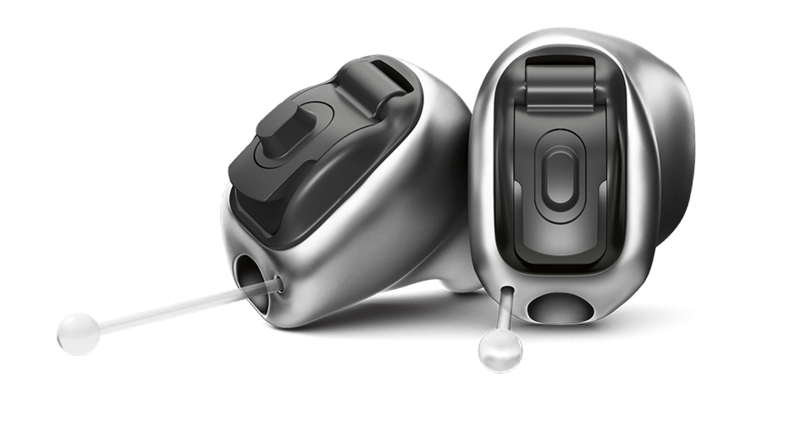 Focus Hearing is pleased to offer the brand new, virtually invisible Virto B-Titanium hearing aid. Our prices are INCLUSIVE of the necessary fitting and follow up appointments which we consider essential for a successful outcome. The Phonak Virto B-Titanium is available in 2 technology levels which are detailed in the table below.